As part of Simon’s newly-launched curriculum for 2019, students are able to choose one of 10 specializations arranged into three tracks—marketing, consulting, and finance. 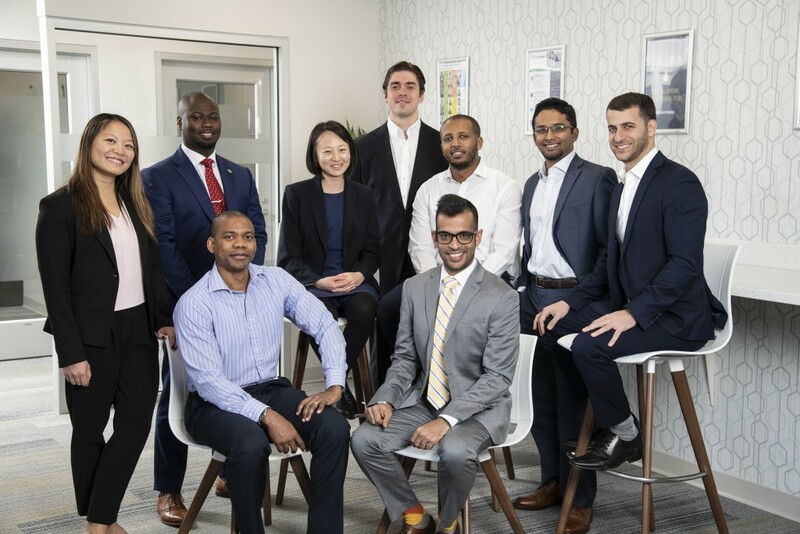 In addition to their specialization, Simon MBAs can also round out their studies by choosing one or more minors, designed to provide a deeper understanding in six key areas. In Simon’s MBA Class of 2018, 34% of graduates were hired in finance or accounting functions with an average salary of $110,900. We wanted to introduce you to some current students from the Class of 2019 focusing their studies in finance to give you a sense of the range of internships our students secure. To learn more about other popular career paths for our MBA graduates, check out our 2018 MBA employment summary. If you have questions about our curriculum or the admissions process, please contact us at admissions@simon.rochester.edu—we would love to hear from you!